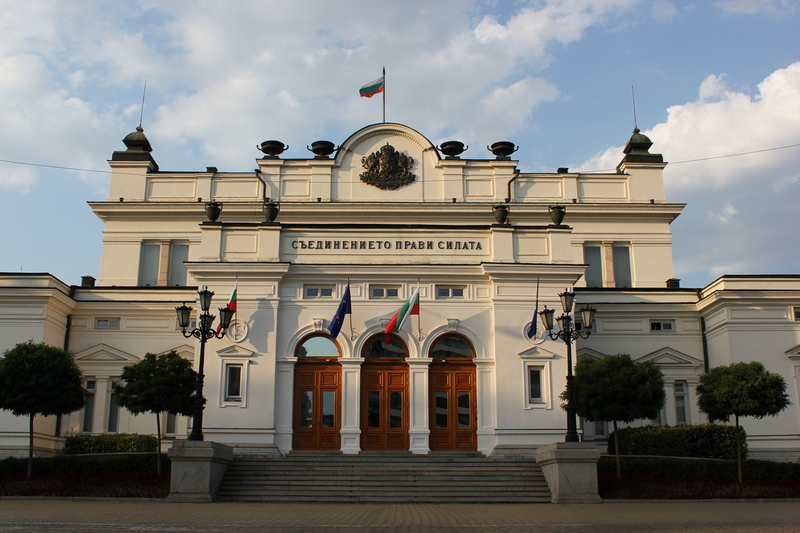 On 18 October 2017, Bulgaria’s Cabinet voted to adopt the working definition of antisemitism, which was adopted last year by the 31 Member Countries of the IHRA. The Cabinet also appointed Deputy Foreign Minister Georg Georgiev as national coordinator on combatting antisemitism to serve as a liaison to other countries and international organizations on dealing with the fight against antisemitism. Bulgaria recent became a Liaison Country to the IHRA in May 2017. Reflecting on his country's decision, Ambassador Plamen Bonchev, Co-Head of the Bulgarian Delegation to the IHRA, said, "The decision of the Government is yet more evidence of Bulgaria’s strong commitment to prevent and confront antisemitism, as well as all forms of hatred, intolerance and discrimination as a threat to our society. It provides for concrete measures to turn this commitment into practical action and represents a starting point for a comprehensive assessment of the problem and consideration of policies and measures to address it. Dr Robert Williams, Chair of the IHRA Committee on Antisemitism and Holocaust Denial commended the adoption by the Bulgarian Government, noting, "We are encouraged by this very positive development, and look forward to working closely with the Bulgarian government and with Bulgarian civil society as they continue to address ways to minimize antisemitism in all of its form." In October 2013 the IHRA's 31 Member Countries also adopted a working definition of Holocaust denial and distortion.